Nicole has worked in the early childhood profession for over 25 years, mostly as a Director of early education and care centres. In 2015, she completed a PhD entitled: Intentional teaching practices of educators and the development of creative thought processes of young children within Australian early childhood centres. This research examined the role of the educator as an intentional teacher within Australian early learning environments and investigated the relationship of this role to children’s developing creativity. One significant implication of this study was its potential to assist educators in the recognition and implementation of specific identified strategies for intentional teaching as part of their pedagogical practices. This thesis was awarded the Beth Southwell Research Award for Most Outstanding Education Thesis in 2015. In 2017 Nicole has collaborated with conjoint Associate Professor, Linda Newman in leading a major research project with four industry partners in early childhood education. 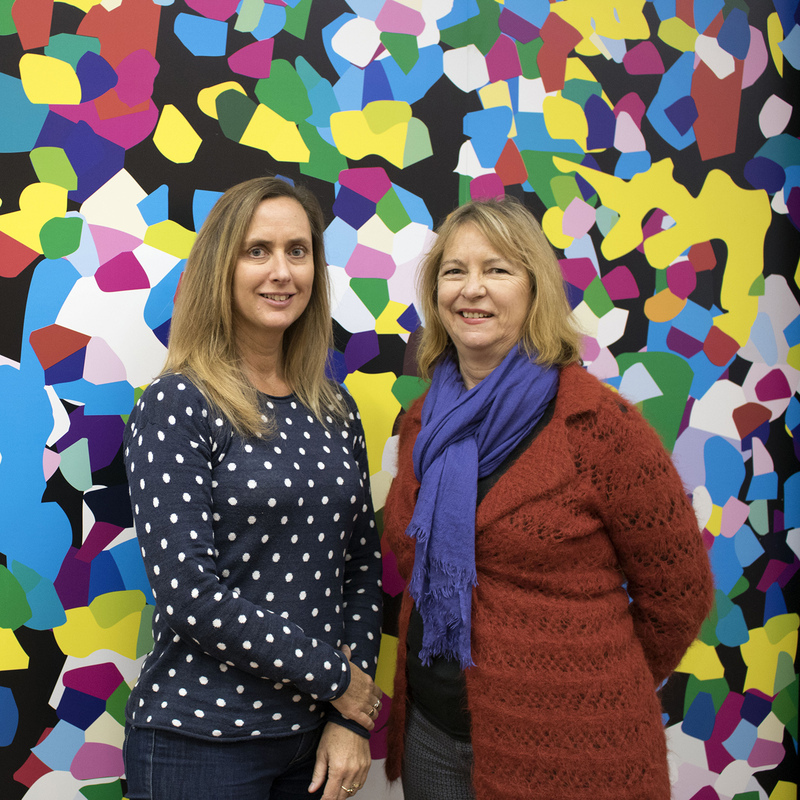 This project, Research Connections: Practitioner Research Engagement Network for Early Childhood Educators, first piloted in Newcastle, successfully linked industry partners with two University Research Mentors (URM’s) from the University of Newcastle. Participants were guided by a URM in developing a centre-based action research project, with the aim for improving classroom practices. Research Connections won the practitioner research award at the EECERA conference in Bologna, Italy, 2017. A recent project: Creative Collaborations, together with Dr Margot Ford and Dr Jo Ailwood, brought Associate Professor Antonio Gariboldi and Dr Antonella Pugnaghi (University of Modena & Reggio Emilia, Italy), to the University of Newcastle. Antonio and Antonella visited the University of Newcastle in May, 2018, to establish and consolidate our research relationship. Nicole, Antonio and Antonella resented at a Public Symposium which attracted over 400 attendees at the University of Newcastle. Nicole also leads 18 students each year on an international study group to Italy as part of an elective course EDUC3800, Intercultural Understandings. Students experience first-hand the social and cultural aspects of Italy as well as visit the world-renown early childhood centres of Reggio Emilia. 2008 2008: Travel Scholarship Macquarie University, Master’s Degree. 2017 Practitioner Research Award, EECERA conference, Bologna, Italy. 2017 Inaugural Ourimbah Research Development RHD Internship (Educational Research Institute Newcastle). 2016 Inaugural Ourimbah Research Development RHD Internship (Educational Research Institute Newcastle). 2015 Inaugural Ourimbah Research Development RHD Internship (Educational Research Institute Newcastle). 2014 Inaugural Ourimbah Research Development RHD Internship (Educational Research Institute Newcastle). 2013 Inaugural Ourimbah Research Development RHD Internship (Educational Research Institute Newcastle). 2012 Inaugural Ourimbah Research Development RHD Internship (Educational Research Institute Newcastle). © 2017, Springer Science+Business Media New York. Creativity is a topic of wide global interest, often discussed in fields such as education, psychology and business (Runco, Divergent thinking and creative potential, Hampton Press, New York, 2013; Yoruk and Runco, Journal for Neurocognitive Research 56:1¿16, 2014). However, the relationship of pedagogical practices in early childhood education and care (ECEC) as it applies to the development of creative thought processes of young children is a relatively new area for investigation. This paper presents recent research that examines the role of the educator as an intentional teacher within Australian early learning environments and investigates the relationship of this role to children¿s developing creativity. Theoretically informed by Vygotsky¿s sociocultural constructivist approach (Vygotsky, Mind in society: The development of higher psychological processes, Harvard University Press, Cambridge, MA, 1930, 1978) and neo-Vygotskian theories on creativity (John-Steiner and Moran, Educational Psychologist 31:191¿206, 2012), this paper explores some of the beliefs and understandings of educators on creativity. Furthermore, this paper exposes some of the misconceptions of educators about children¿s creative thinking as they engage in play-based learning activities. The evidence from this Australian study suggests that the role of the educator is pivotal in assisting children in the early development of creative thinking thus challenging their role as educators. © 2015, Springer Science+Business Media New York. The National Quality Standards (NQS) as part of the Australian National Quality Framework were developed in 2011 and included several references to the organisation of small and large groups within early childhood settings (ACECQA 2013). The NQS act in tandem with the Early Years Learning Framework (EYLF) (DEEWR 2009) and are the basis by which early childhood centres are assessed for accreditation in Australia. This paper draws upon current research with early childhood educators as they struggle to understand the new concept of ¿intentional teachers¿ within this new regime. There also appears to have been a dramatic shift in the understanding about how large and small groups operate within centres. As the accreditation process unfolds, some early childhood centres have been advised to abandon large or whole group work. At the core of the EYLF are the notions of ¿being, belonging, becoming¿, locating young children as part of a community of learners within a democratic society. It therefore appears that tensions and contradictions are emerging between the fundamental principles of the EYLF as they are juxtaposed against the requirement of the NQS. Critical Pedagogy of Place provides a theoretical framework in which to interrogate the ways some early childhood educators interpret intentional teaching both in terms of the organisation of spaces in early childhood centres and the organisation of the children as they inhabit those spaces (Gruenewald 2008). This paper argues that the possible abandonment of large group experiences runs the risk of disconnecting children from their communities and the relationships they form as social participants. Furthermore, it is argued that whole group experiences are crucial elements that facilitate a child¿s identity and active citizenry. The Hunter’s early childhood community will have the opportunity to hear from two visiting Italian researchers on the role of creativity in early childhood education when they present at a public symposium at the University of Newcastle this week. 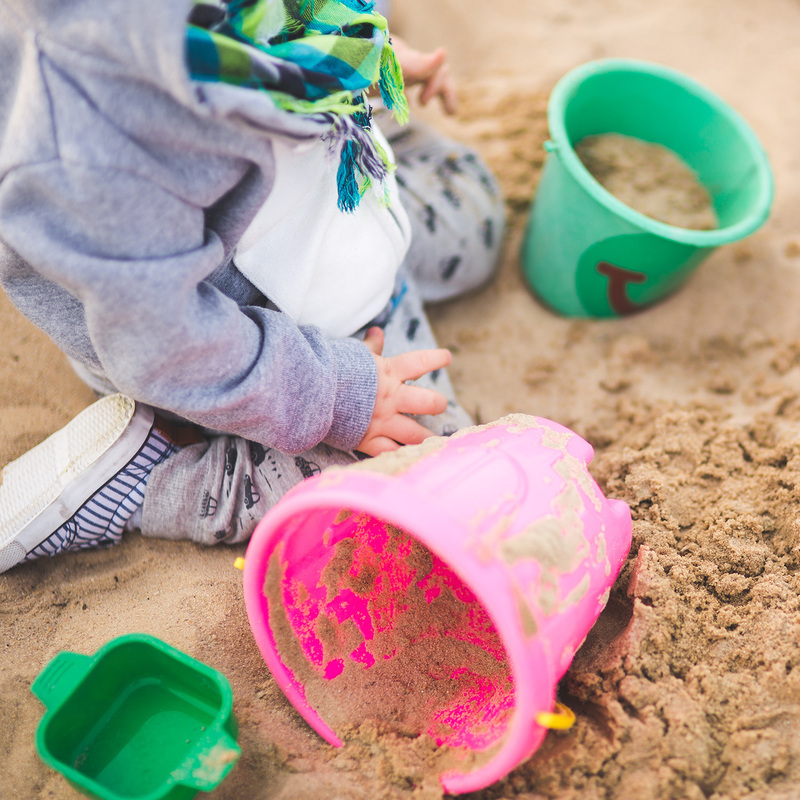 UON research finds exposing toddlers to ‘risky play’ can increase their safety awareness.